1667 – The first human blood transfusion is administered by Jean-Baptiste Denys, physician to King Louis XIV of France to a 15 year old boy, although it was sheep blood given to him he survived. 1844 – 1844 Charles Goodyear patents vulcanization which is strengthening rubber by adding sulfur or similar materials which is used for things like tires and shoes. 1849 – James K. Polk, American politician, 11th President of the United States passes away. 1937 – Waylon Jennings, country singer was born in Littlefield, TX. 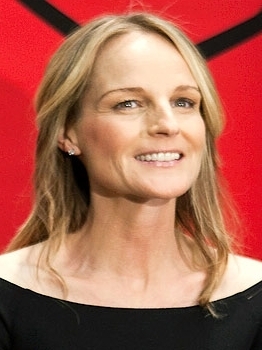 1963 – Helen Hunt, American TV actress was born in Culver City, CA. 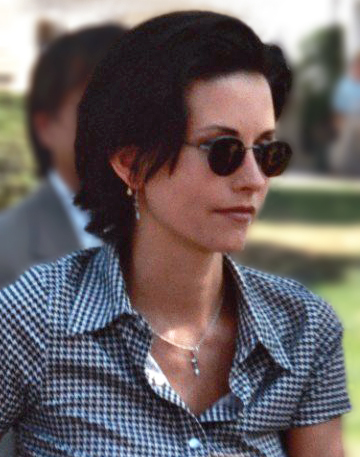 1964 – Courteney Cox, American Actress know for her role in TV comedy, “Friends” was born in Birmingham, AL. 1969 – Ice Cube, American Wrapper was born in Los Angeles, CA. 1973 – Neil Patrick Harris, American actor known for his role in., “Doogie Howser” and “How I Met your Mother” was born in Albuquerque, NM. 1991 – Mount Pinatubo explodes killing 800 people and lowering the global temperature 0.5 °C (0.9 °F). 1996 – Ella Fitzgerald, American singer passes away. 2013 – North West, daughter of Kim Kardashian and Kanye West was born in Los Angeles, CA. 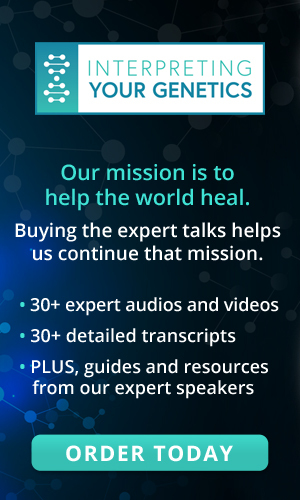 2014 – Casey Kasem, American radio host, producer, and voice actor, co-created American Top 40 passes away.